Susiyam – (nothing to do with yummy sushi) is a festival sweet – especially made for deepavali. 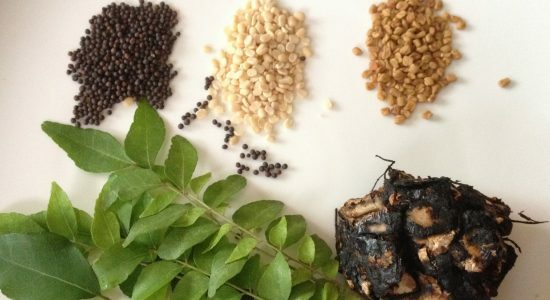 It is popular by the name susiyam in Tirunelveli and Thoothukudi. In Chennai and nearby areas it is called sooyan. In Kerala, it is known as sugiyan with slightly different combination of dal or the outer batter. 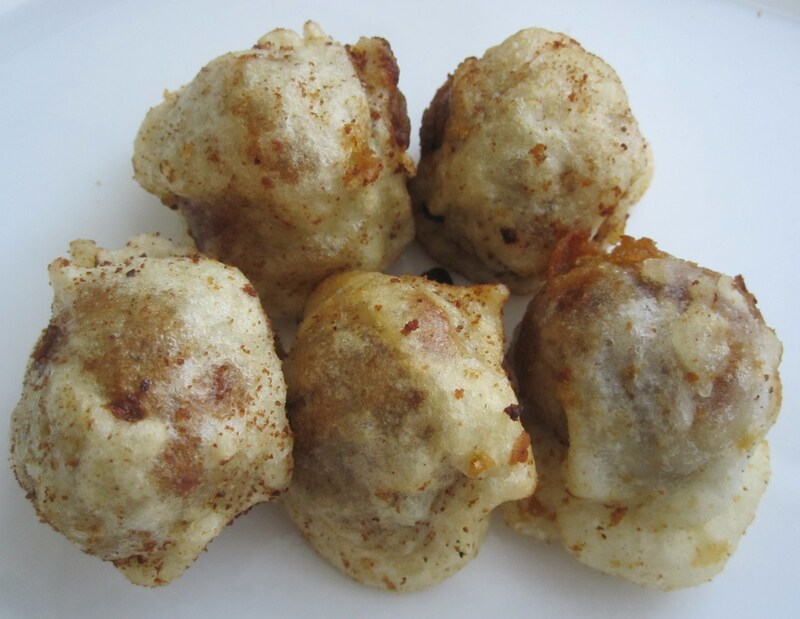 These are bengal gram and jaggery balls, dipped in all-purpose flour and deep-fried. One can also store them for a couple of days. Take them out in a tissue to absorb excess oil. 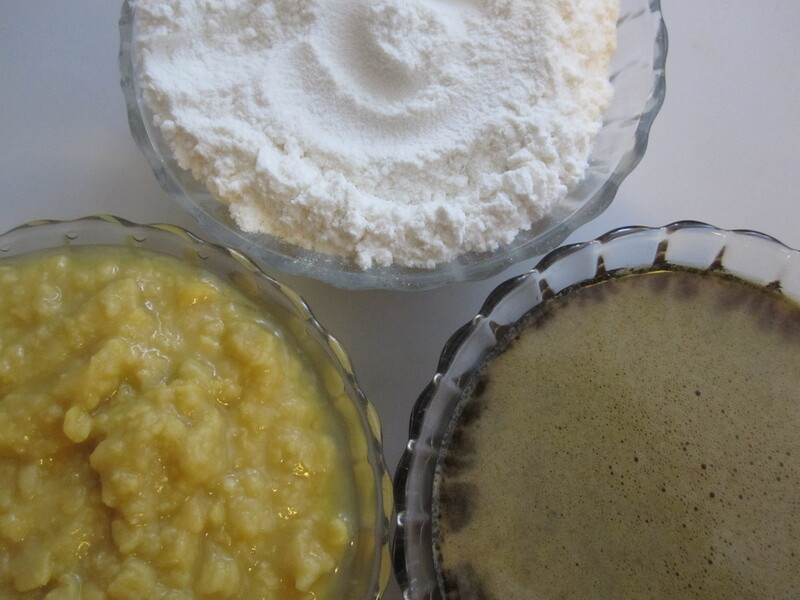 1 tsp rice flour can be added to all-purpose flour to make susiyams crisper. 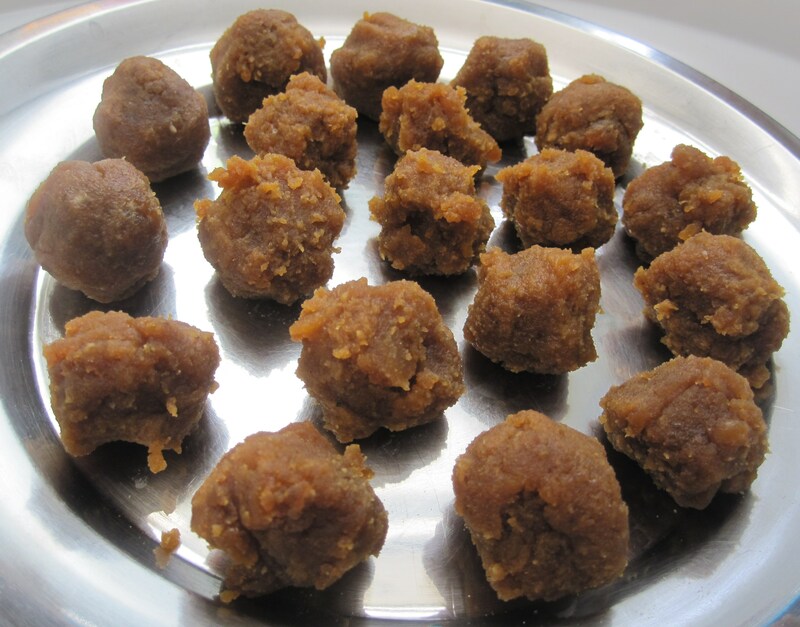 The balls should be coated well with the batter, or else the paruppu mixture might spread in the oil. Hence, batter should be a little thicker. When the oil is hot, the susiyams would turn golden brown very soon. Be careful to take them out of the oil in right time. Next Post The All time Favourite Murukku! Tried susiyam the day before Diwali . Geting the batter to be in the right consistency was challenging, but the susiyam tasted good . Thanks for posting this. Hi, the batter can be a liitle thicker than bhajji maavu. This way batter would coat the pooranam well. Hope this helps in your next attempt.